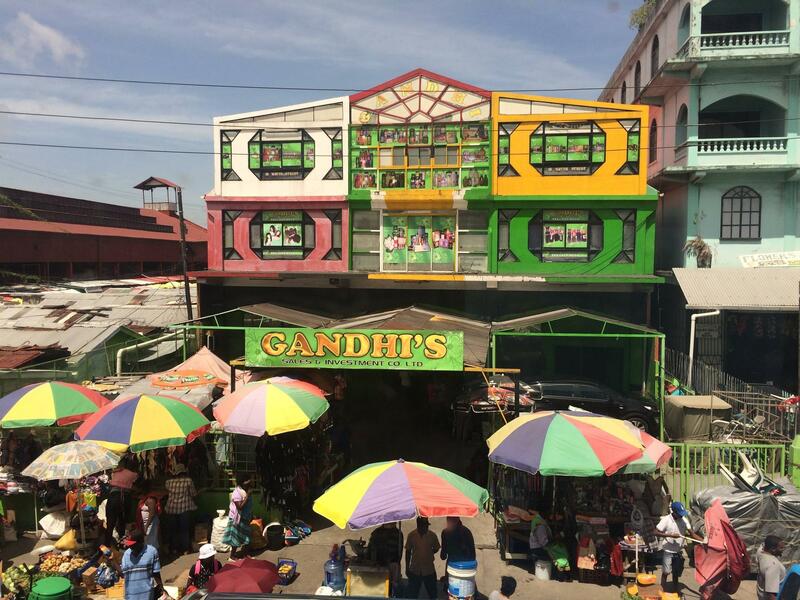 Most people probably know little about the tiny South American nation of Guyana. In the U.S., it made headlines back in the late 1970s after an American cult leader named Jim Jones took his followers there – and more than 900 died in a murder-suicide after drinking poisoned Kool-Aid. But recently Guyana has been in the news for more positive reasons. That’s because ExxonMobil has made one of the most promising offshore oil discoveries there in decades. Yet the sudden discovery of all this cash under its seabed holds a lot of risk for Guyana. In some oil-rich countries like Angola and Nigeria, most of the population has gotten no real benefit from their country’s petroleum wealth. Samuel Sukhnandan, senior journalist for the Guyana Times and Television Guyana. Raul Gallegos, associate director for consulting firm Control Risks. Anthony Bryan, professor at the Institute of International Relations at the University of the West Indies. Nick Butler, former BP plc oil executive and visiting professor at King's College London. 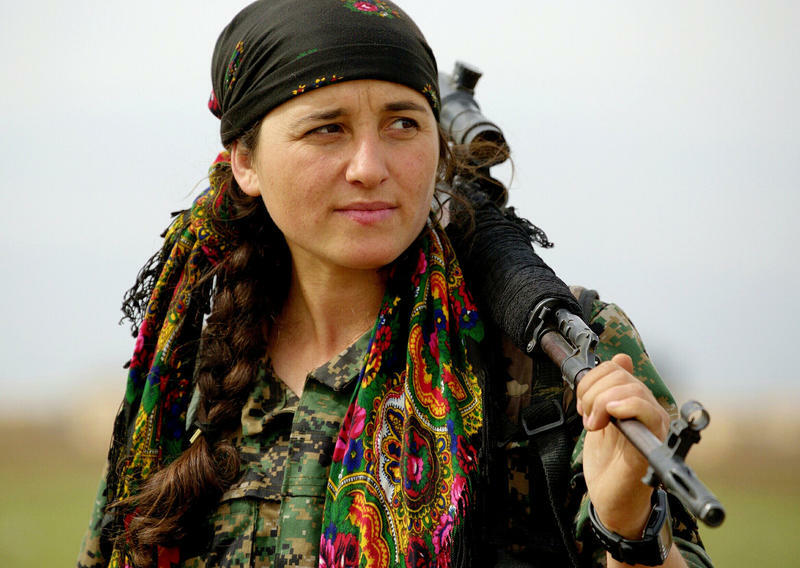 The Kurds have played a key role in the Syrian war. With U.S. military aid, a Kurdish militia called the YPG has done a large share of the ground fighting that has led to the near-defeat of the Islamic State in Iraq and Syria. Still it’s not clear that these military gains have brought the Kurds any closer to their dream of a Kurdish nation. On this edition of Global Journalist, we look at the prospects and aspirations of the Kurds after the defeat of ISIS, and what may become of thousands of captured ISIS fighters. Back in January 2017, Brazil experienced a wave of massive and grisly prison riots. 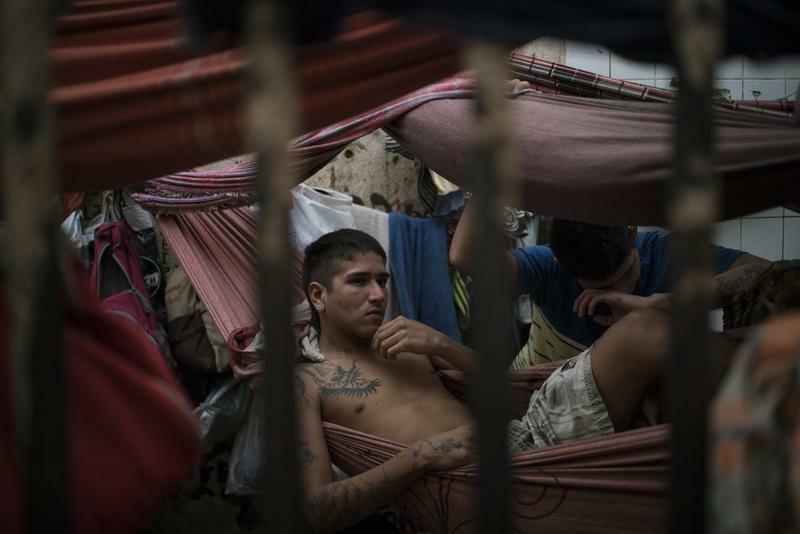 More than 130 inmates were killed in a few weeks in fighting between rival gangs. Many of the of the dead were decapitated or mutilated, and pictures of their bodies were posted on the internet by other inmates. Now, two other deadly riots in the first few weeks of 2018 are raising fears of more mass-killings in Brazilian prisons. In some cases, prisons have been all but abandoned by outnumbered prison guards and are operated as virtually independent fiefs of gangs that have morphed from prisoner rights' organizations into sophisticated criminal groups. On this edition of Global Journalist, we look at why Brazil's prison system is so violent and how its mismanagement is undermining Brazil's politics and governance. Overpopulation has been debated since British economist Thomas Malthus famously warned in 1798 that humans could reproduce far faster than they could increase their food supply. But since Malthus's time, world population has grown from 800 million to 7.5 billion today. Yet worries about overpopulation are back. In part that's because lots more people are on the way, complicating efforts to deal with problems like climate change and water scarcity. 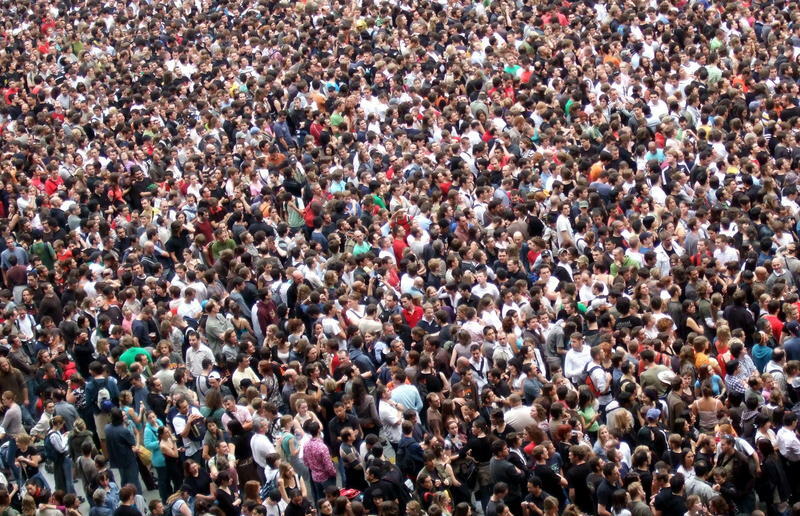 The UN forecasts that in the near future the world will add about 83 million people annually. By 2100, world population will grow to 11.2 billion. On this edition of Global Journalist: a look at the growth of human population and the debate about its risks.